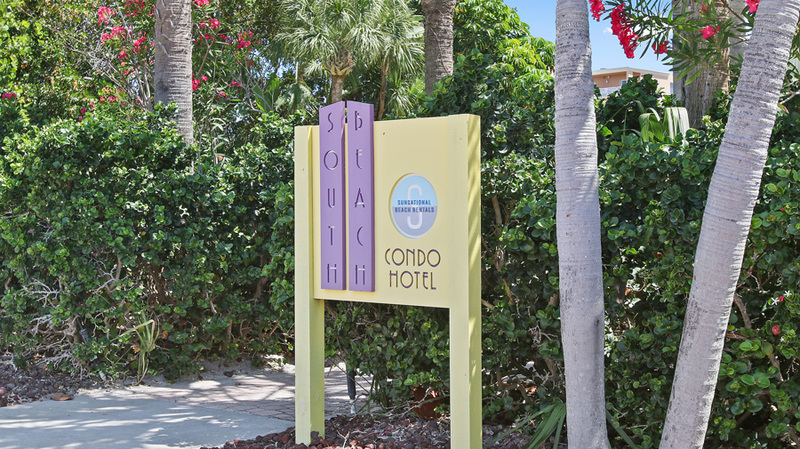 The Surf Beach Resort is a beautiful beachfront resort/hotel in sunny Treasure Island, Florida. 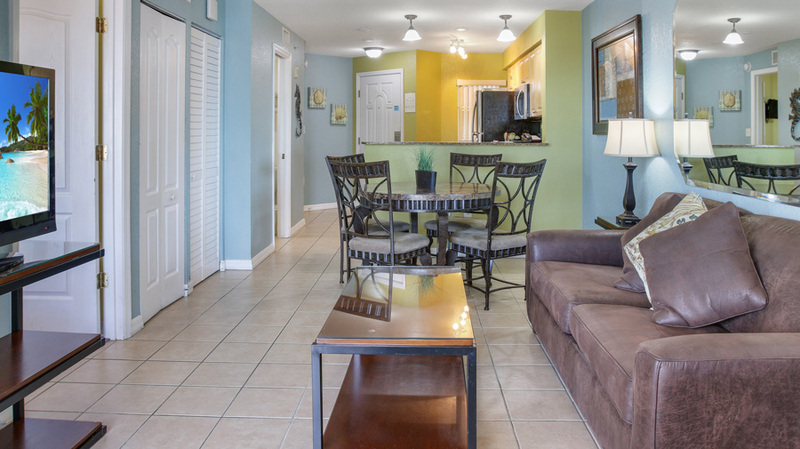 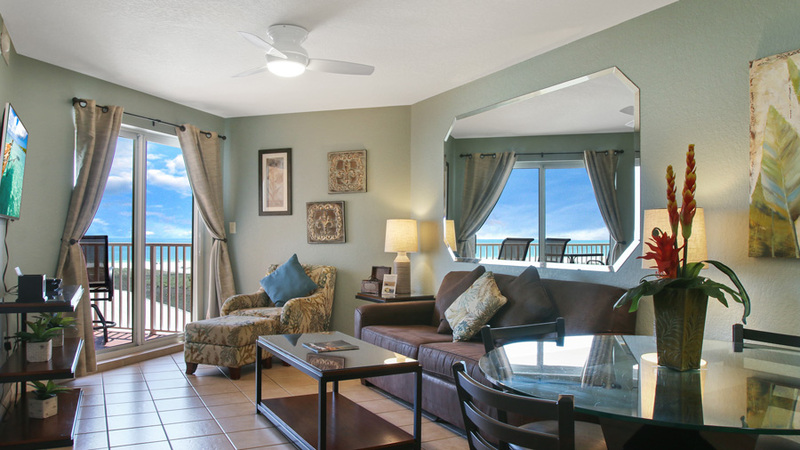 Offering spacious two-bedroom vacation condo rentals, the Surf Beach Resort allows you the rare opportunity to escape from it all, directly on one of Florida’s most exquisite beaches. 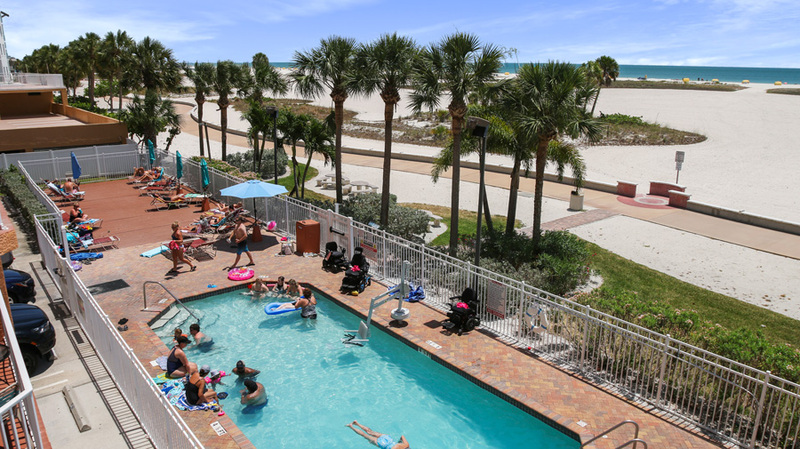 Whether it’s a weekend visit, a week-long vacation, or a seasonal stay, a beach full of powdery, white sand awaits you at the Surf Beach Resort of Treasure Island, with plenty of wiggle room to burry your toes in the sand! 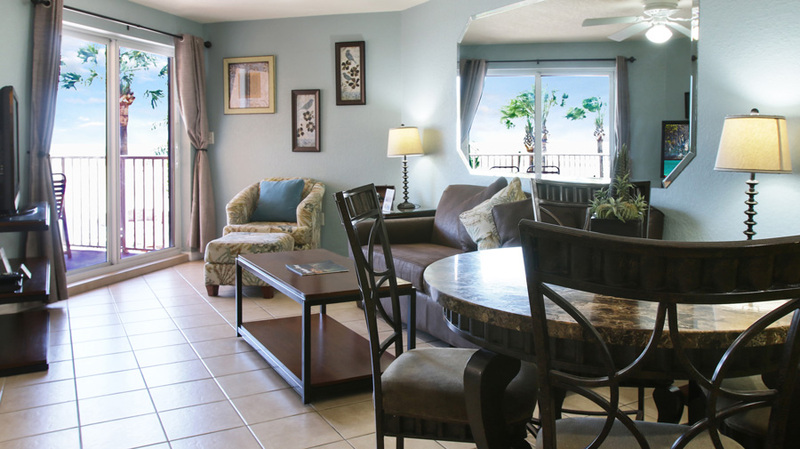 With sophisticated Mediterranean styling, these fully-furnished vacation condos feature the comforts and amenities of home, including a full-sized, fully-equipped kitchen with updated appliances, private bathrooms, and free wireless internet, while still allowing you the opportunity to unwind in paradise. 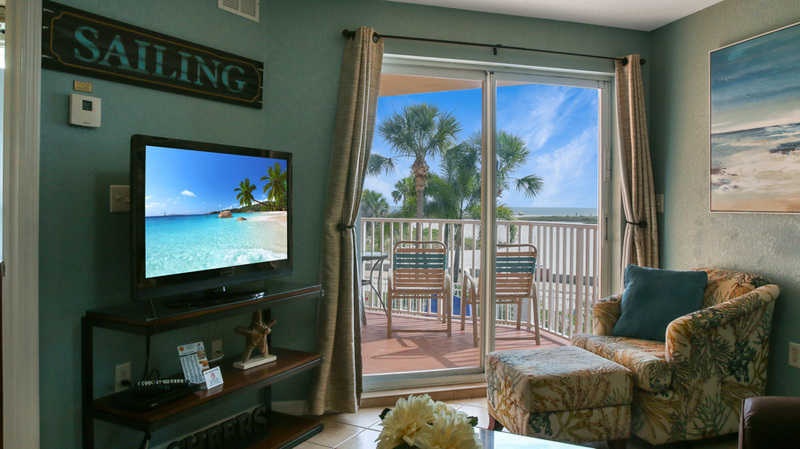 Catch a glimpse of an awe-inspiring Florida sunset right from your very own private balcony, or enjoy an evening cookout in our outdoor barbecue and picnic area. 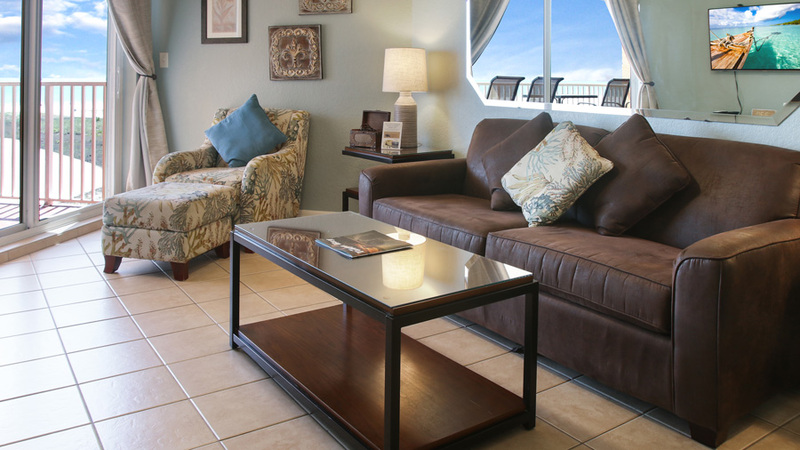 And once the sun sets, enjoy a dip in our heated pool or relax in the hot tub. 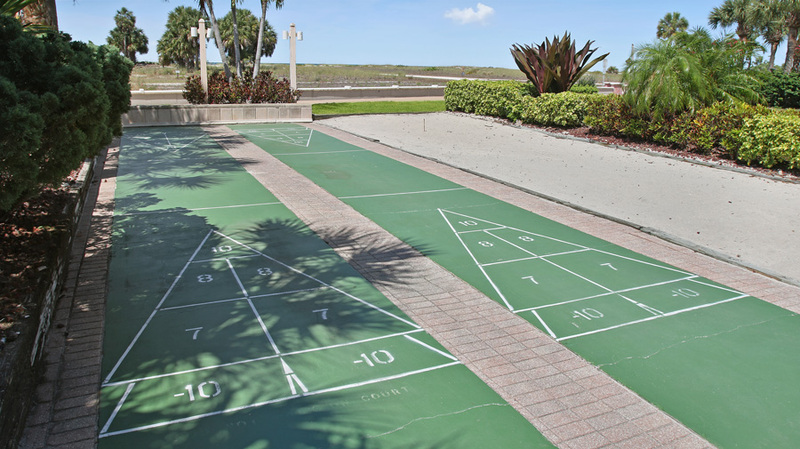 When the new day begins, start things off fresh with a game of beach volleyball. 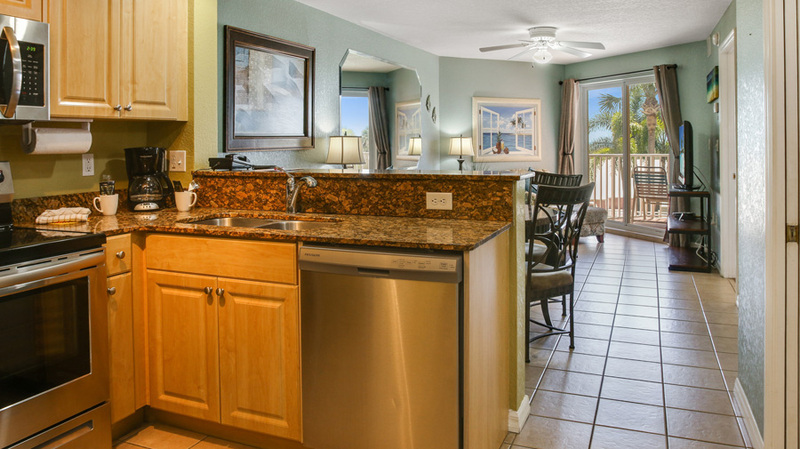 You can also rent a cabana downstairs to soak up the sun, or take a trolley ride to explore Treasure Island’s nearby shopping and dining. 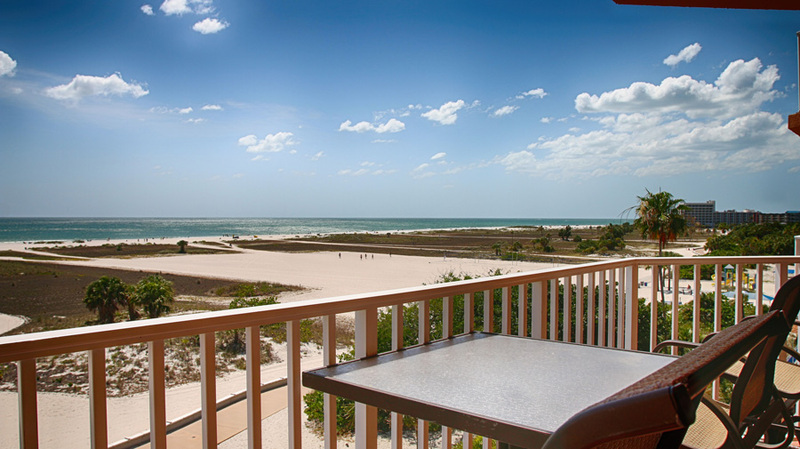 If you’re a thrill-seeker, you can parasail or rent waverunners nearby – you may even see a dolphin or two while you’re at it! 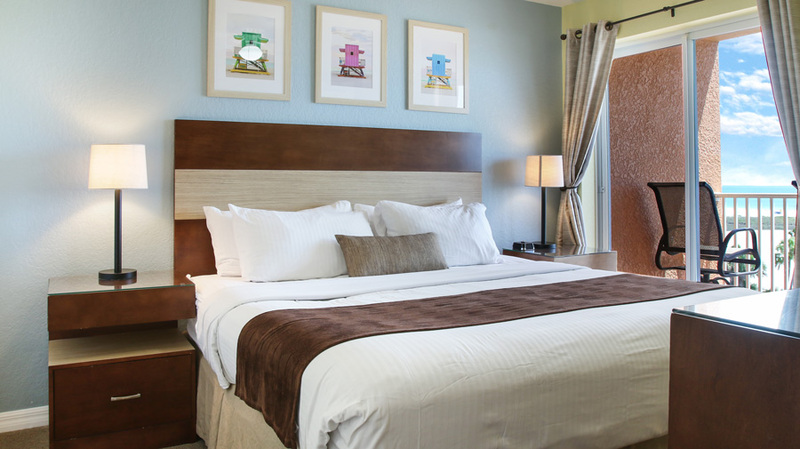 We are the only hotels on Treasure Island that recycles! 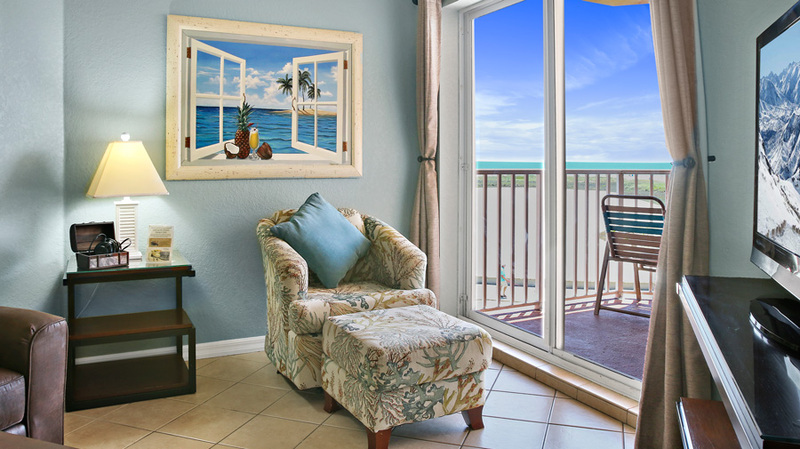 The Surf Beach Resort of Treasure Island features two-bedroom, two-bathroom superbly-decorated beachfront rental condos, all with private balconies to enjoy a breath-taking view of the Gulf of Mexico. 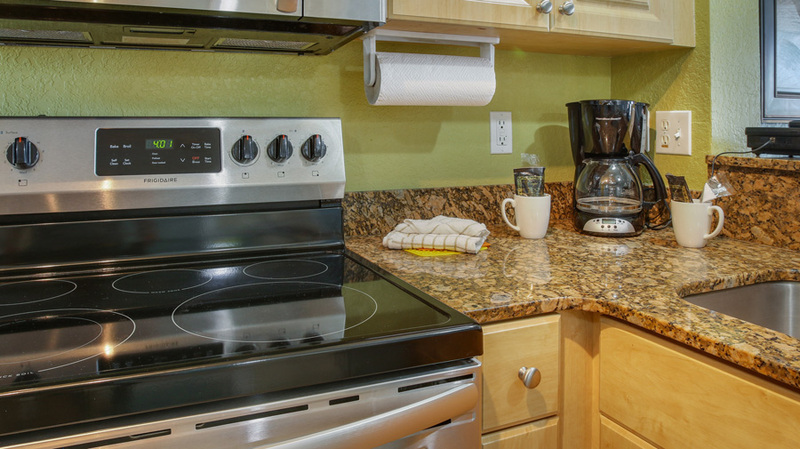 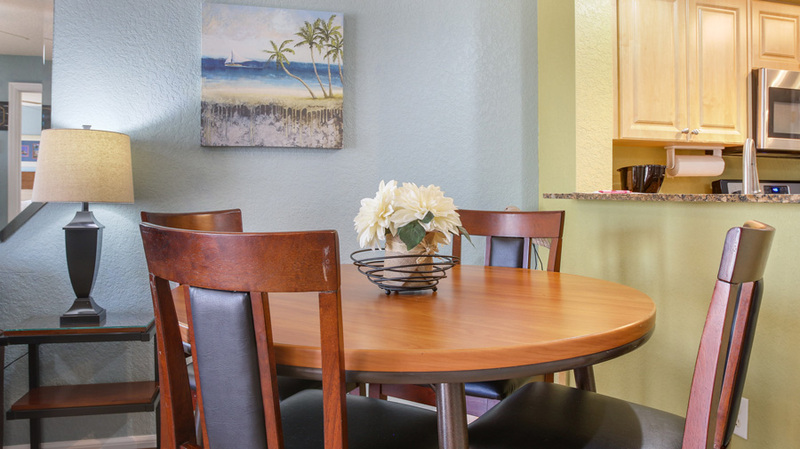 All rental suites feature a fully-furnished kitchen, equipped with everything you need to prepare a home-cooked meal, and a spacious dining area to enjoy quality time and a meal with your family. 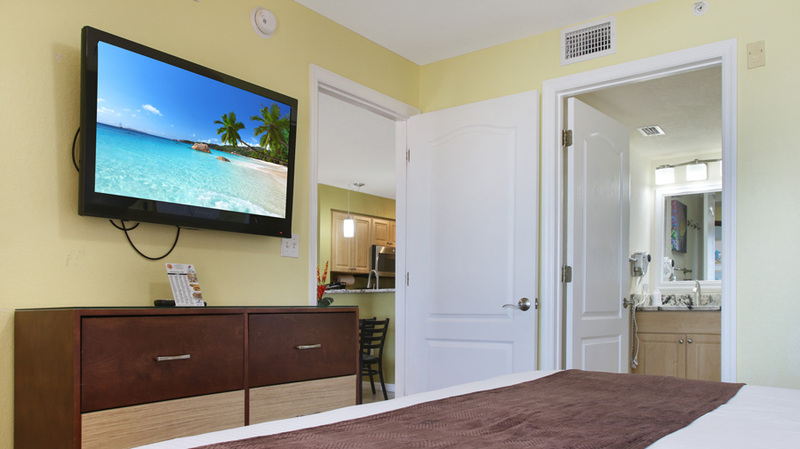 Private bathrooms, soft, comfortable queen-sized beds, and a brand-new, a 42-inch flat screen television with DVD player round out just some of the amenities featured in the Surf Beach Resort’s rental suites. 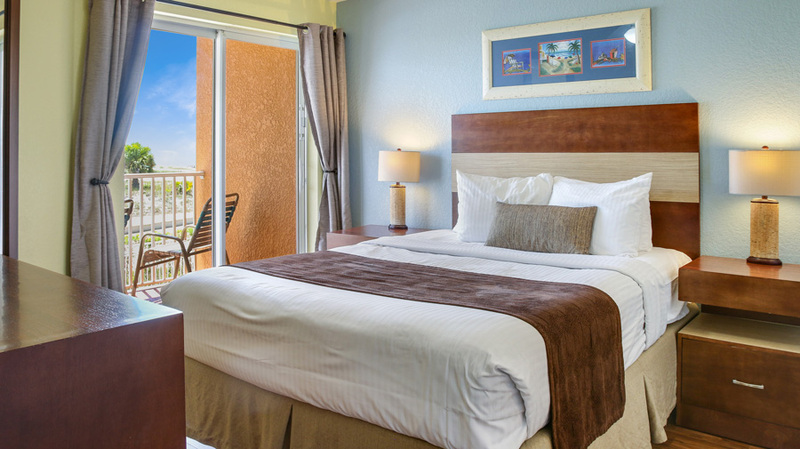 Cancellation Policy: 7 days or less prior to arrival - The first night's room rate + tax & admin fee, excluding Peak Season & Holidays.